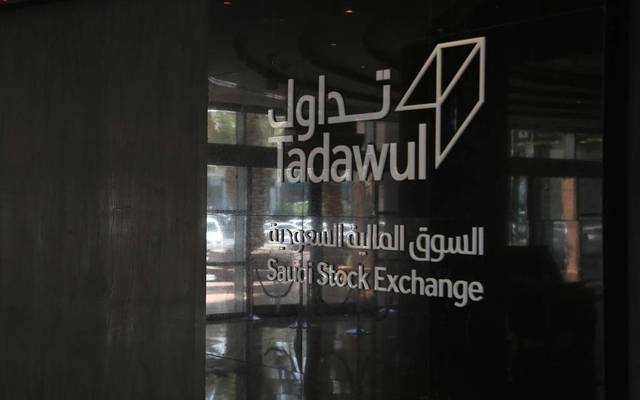 Riyadh – Mubasher: The Saudi Stock Exchange (Tadawul) inched up in Monday’s early trading activities after its main Tadawul All Share Index (TASI) rose 5.6 points, or 0.06%, to 8,578.78 points. 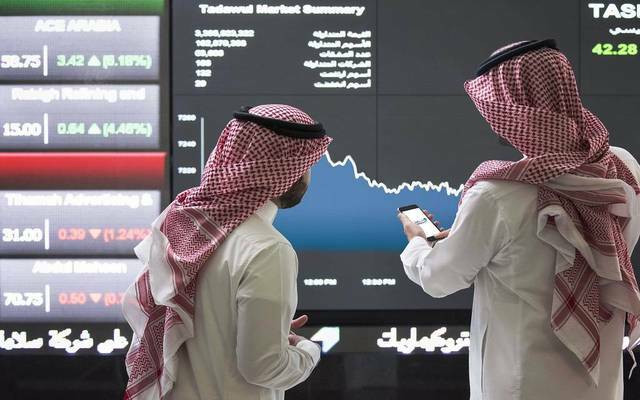 By 10:30 am Saudi time, TASI’s trading volume hit 9.3 million shares exchanged through 10,400 transactions at a turnover of SAR 213 million. The food and staples retailing sector increased 0.5%, followed by the telecommunication services, materials, banking sectors with 0.18%, 0.08% and 05%, respectively. On the other hand, the consumer services and diversified financials sectors levelled down 0.41%, and 0.35%, consecutively. 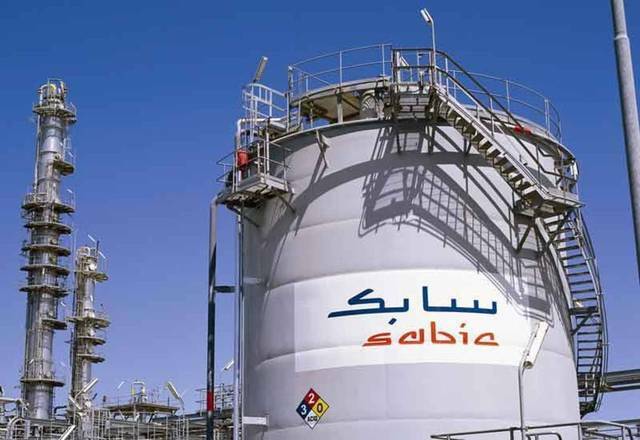 Nama Chemicals Company’s stock was the best performer with 4.79%, while the stock of Al Yamamah Steel Industries Co was the worst performer with 3.4%. 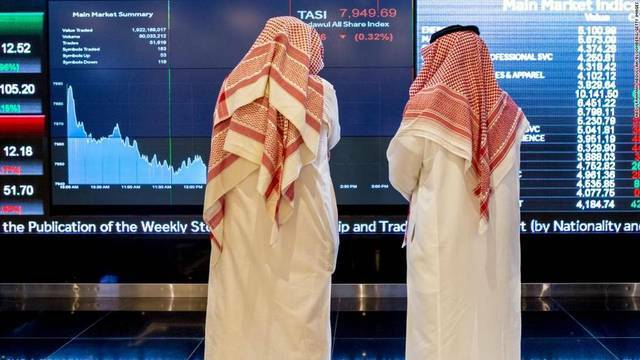 Meanwhile, the benchmark index of the Nomu secondary market, NOMU, rose 17.53 points, or 0.5%, to 3,537.85 points, while the joint index between Tadawul and MSCI, MT30 shed 0.5 points, or 0.01%, to 1,264.55 points.